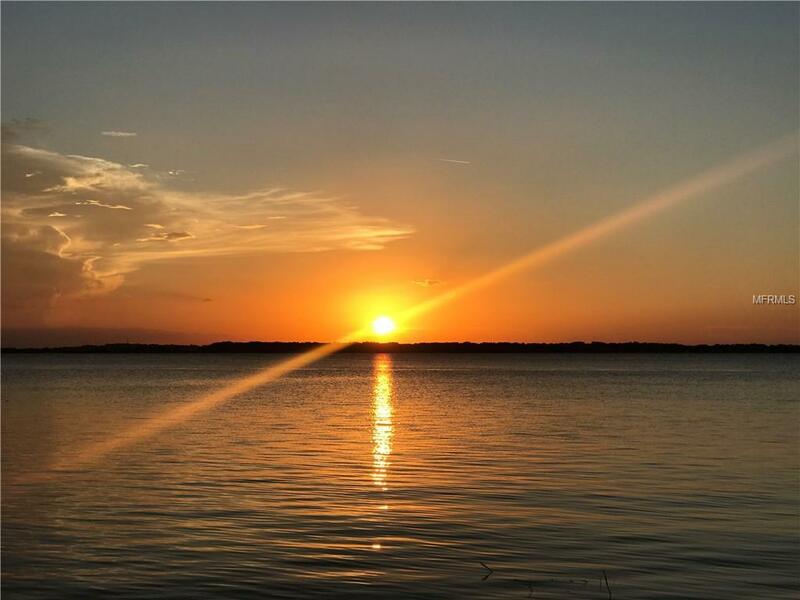 ENJOY STUNNING SUNSETS OVERLOOKING LAKE MINNEOLA right from your front porch!! 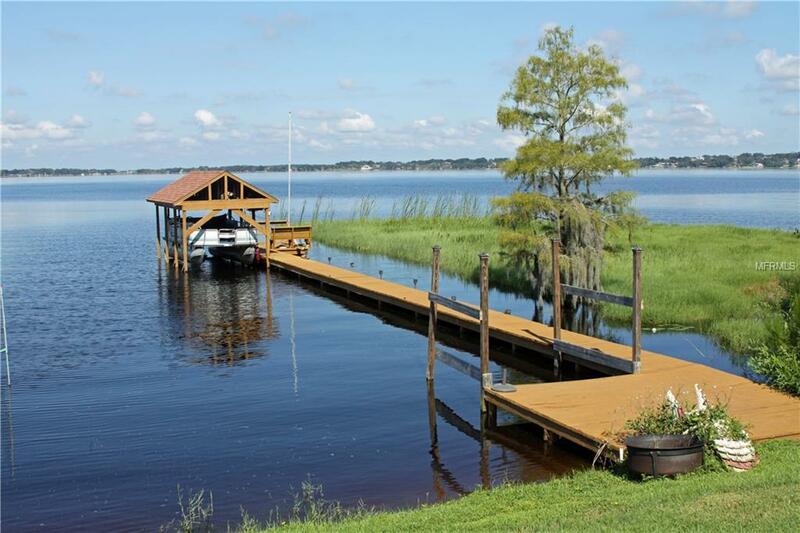 This completely updated lake front home has all of the newest features. Operate your lights, A/C, front door and security system with your smart phone. Gorgeous brand new kitchen featuring solid wood cabinet with soft close drawers and doors, quartz counter tops and top of the line Kitchen Aid appliances. 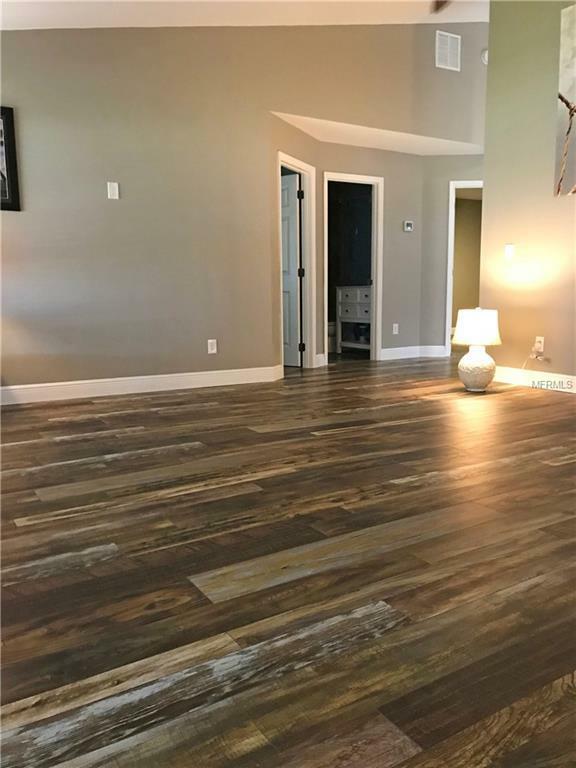 There is brand new flooring throughout. Both baths have been updated as well. The master bedroom features a large walk through closet and his and hers sinks. Enjoy room to spread out with just under 1/2 acre (.39) on the home side, which boasts an over sized detached two car garage. You'll love the convenience of having you boat right across the street in the electric boat slip/lift on the lake, you own that land as well. 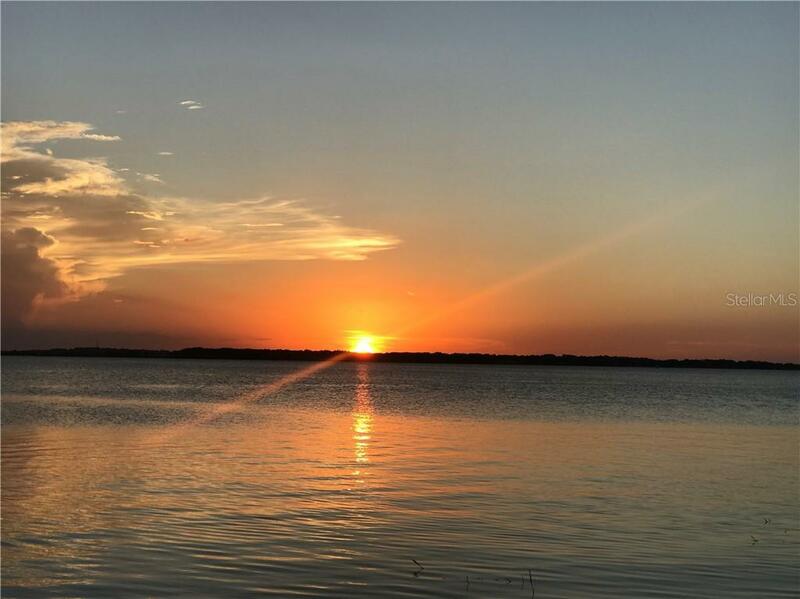 The Clermont water front park is just a short 5 minute walk. Close access to the turnpike and shopping. Listing provided courtesy of Sunshine State Realty.